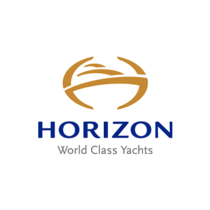 HORIZON YACHTS is one of the largest premier yacht builders in the world crafting luxury motor yachts in the range of 52′ to 150′ (15m to 45m). Specializing in seven different series, Horizon ensures standard-setting quality, exceptional style, and functionality to each design custom made to bring clients’ yacht desires to life. World-class new yacht construction by Horizon includes the 130′ (39.62m) KARIANA, the 132′ (40.23m) LADY LEILA, the 116′ (35.56m) WHEELS and more. 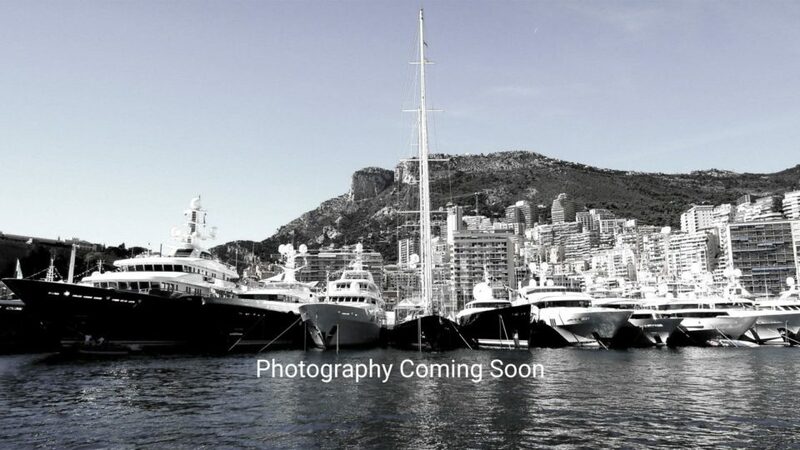 As a premier luxury yacht builder, Horizon works with the world’s finest interior and exterior designers including Gregory C. Marshall, Espinosa Yacht Design, Tommaso Spadolini and others, to create a yacht with thoughtful precision and detail to the client’s liking. 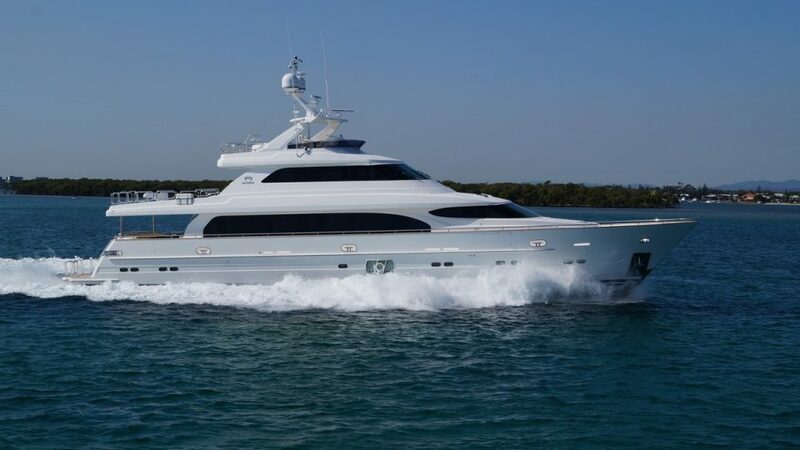 Browse the entire fleet of Horizon yachts for sale or find an Horizon yacht for charter below. For more information about Horizon yachts for sale and your own custom tailored yacht report, or to book a Horizon yacht for charter, simply contact the Merle Wood & Associates luxury yacht brokerage firm. Search yachts for sale and yachts for charter.